What many people are not aware of is the fact that each country or region of countries has a numerical code for DVD players. This code stops DVD players from playing DVDs from a different country or region. This would be why many individuals are frustrated when they are unable to play a DVD from another country on their DVD player. The region code is preventing them from doing so. The region coding of DVDs and DVD players is meant to prevent people from purchasing and watching movies from another country that has not yet released in their country, or that may still even be in the theaters where they are from. However, with more and more films having global releases, the region coding of DVDs now seems antiquated. Luckily, there are now DVD players that allow owners to view DVDs with any region code in their home. This device is known as a region free DVD player. 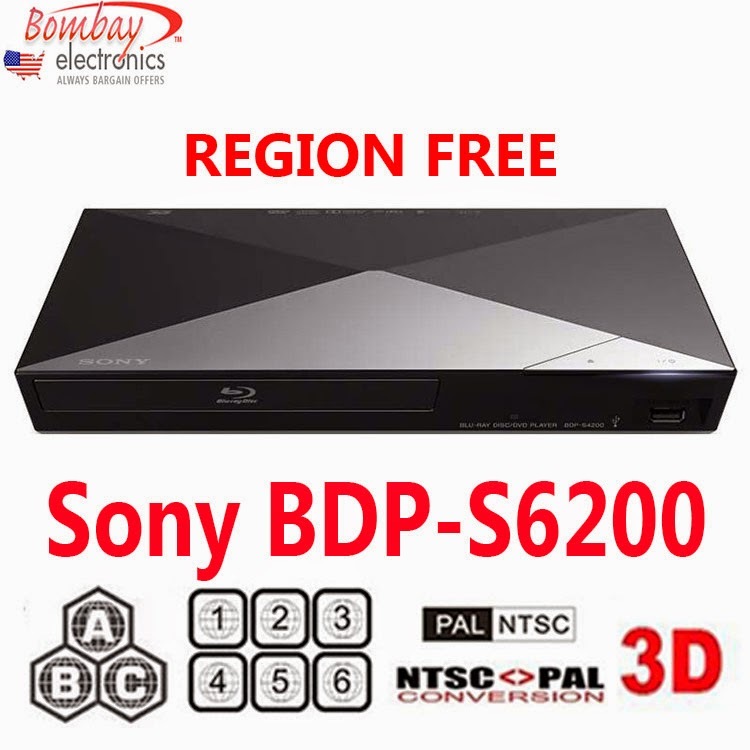 If you have been frustrated by the fact that you have been unable to play DVDs from other regions in your home, here are just a few of the many reasons why you should consider purchasing a region free DVD player. As was previously alluded to, region free DVD players are much more versatile than the single region alternative. These devices allow users who are global film connoisseurs to watch movies from anywhere in the world on a single device. These DVD players are also formatted to play DVDs of various video standards such as NTSC, PAL, and SECAM. This can be extremely beneficial for people with friends or relatives in other countries as this can allow them to exchange movies with these individuals without having to worry about playability issues. Not only are region free DVD players versatile, but they are extremely cost effective. For many years, individuals who wanted to be able to watch films from other countries had to purchase multiple DVD players, otherwise their only option was to watch these films illegally online. Region free DVD players allow individuals to buy and watch whatever DVDs they want to legally. The advent of region free DVD players makes watching movies easier for the global film connoisseur. If you are still not convinced of the benefits of region free DVDs, however, these are just a few of the many benefits they provide. Contact us to find out more about the benefits of purchasing a region free DVD player for your home.